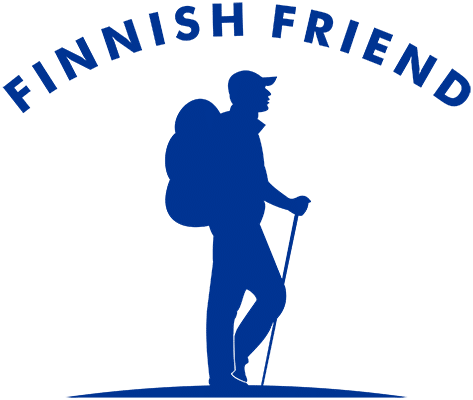 Now this is a real treat for us nature lovers, WWF Finland has several live webcam videos of different wild Finnish animals! Cameras that are online change throughout the year, so be sure to check back at different times. WWF Wildlive frontpage – Check which cameras are currently filming. Wolverine – Quite a beast, one of Finland’s four big predators, the others are bear, wolf and lynx. Wikipedia. Forest reindeer – A bit like reindeer, but likes to live in forest and is wild, whereas reindeer is semi-domesticated. Wikipedia. Saimaa seal – One of the most endangered seals in the world, with total population of about 380. Wikipedia. Siberian flying squirrel – Unbelievably cute fellow, Nuuksio National Park’s logo animal. Wikipedia. Trout – Migrating fish that swims all the way up the rivers to spawn in small streams. Wikipedia. Osprey – Kind of a hawk, only eats fish, doing quite well in Finland. Wikipedia. 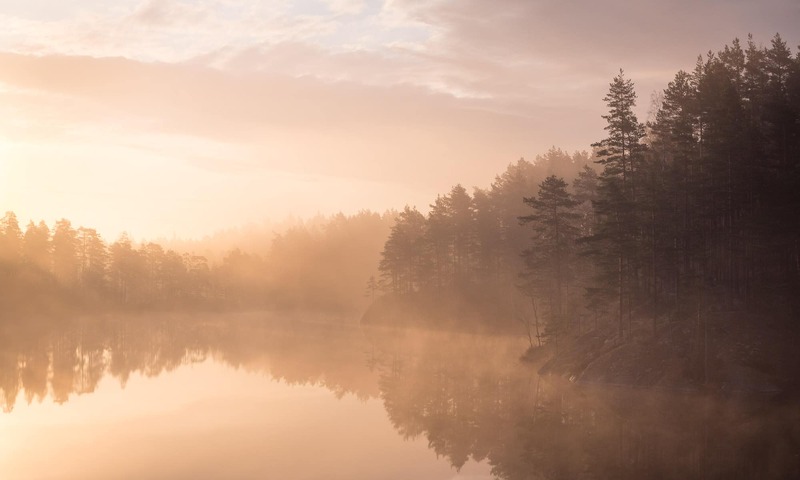 Live audio from Finnish nature – Hear the sound of birds and leaves rustling in the wind. If you saw something on the cameras or have any questions, leave them in the comments below.